A wonderful day at the beach. It was a beautiful day and the water was awesome. 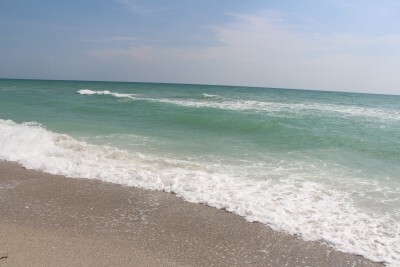 If your ever in the Florida area, you have to stop and visit this awesome Ocean called Siesta Key. Nice white sand and clear water for miles. Lots of shells to pick too. ENJOY!